This site contains affiliate links. For more information please see our T&Cs. This high tech nappy tells you whether your baby has had a wee or a poo. Could this be the invention parents never knew they needed? The smart nappy by a company called Alphabet means you’ll never need to sniff a nappy again! 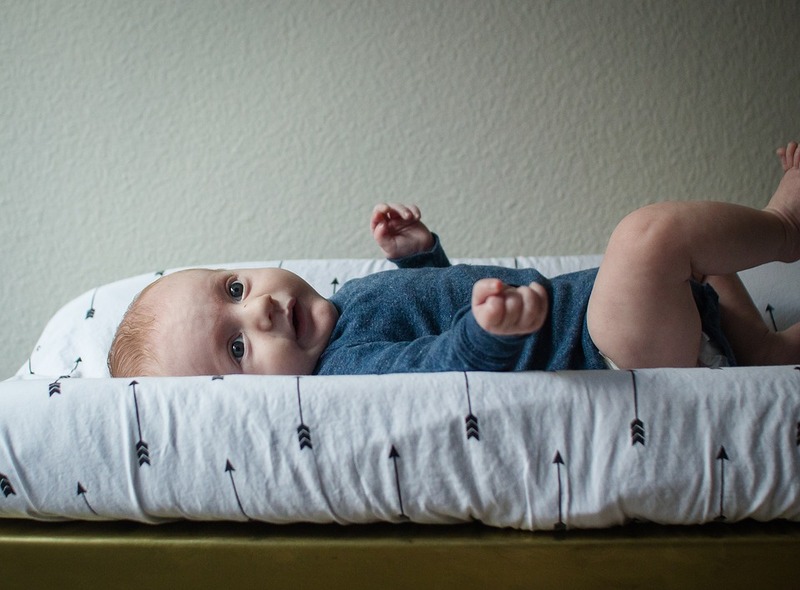 Technology allows the smart diaper to send a message to your phone via Bluetooth or Wifi, telling you if your baby has had a number 1 or number 2. Using moisture sensors, Alphabet pride the tech on being super accurate. The app even stores a record of all your baby’s bowel movements, so you can check if they’re regular. However, we can all agree that no technology is more accurate at finding out what has filled a nappy than the human nose! What do you think about this new tech? Do you think it’s necessary? We think the idea is cool, but nothing is more accurate than having a sniff of your baby’s bum. Asda Has Launched A HUGE Baby and Toddler Sale! Get the latest deals and set product keyword alerts with our new mobile app. Available on iOS and Android. Sign up to ashleigh’s newsletter and receive weekly updates. Ashleigh Mother & Baby will use the information you provide on this form to be in touch with you and to provide updates and marketing. © Copyright 2014 - 2019 | Ashleigh Mother & Baby is an appointed representative of Redu Group Ltd.